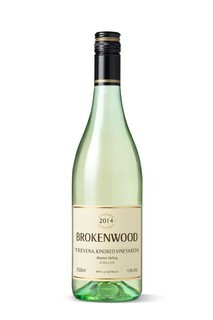 Plenty of lifted tropical fruit aromas with citrus flavours on the palate and a zesty finish. A perfect example of aged Australian Shiraz at 10 years old on release. No discount product. 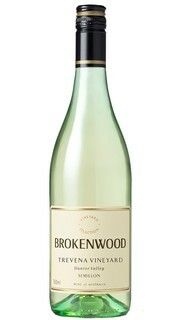 Limit of 2 bottles per person. 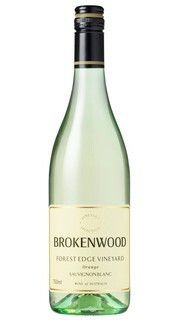 Brilliant luminous lime green, perfect Semillon colour released at 4 years old. Lifted Christmas cake aromas with red pastille jube notes. 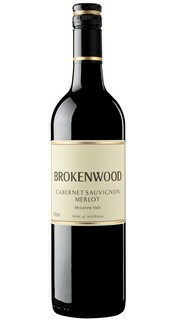 The talc and passionfruit notes give a flavoursome palate aide by a juicy acidity. The wine has a very appealing green tint on release at four years bottle age. Available to SVC members only. Please log into your account to purchase. 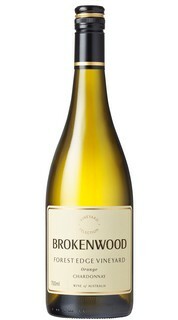 Crisp, fresh citrus flavours on the palate from a low alcohol and tangy acid. Very fragrant and appealing nose of red/maraschino cherry aromas. 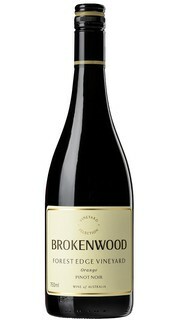 Distinctly a cool climate Pinot Noir with limpid colour and bright red cherry/Campari aromas. 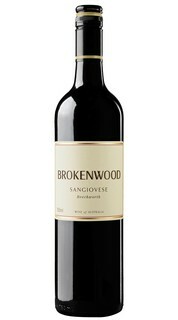 Aromas of pastille blue fruits and spice with a generous palate of cherry ripe flavours. via phone or email throughout the year.